Disha belongs to a government family. 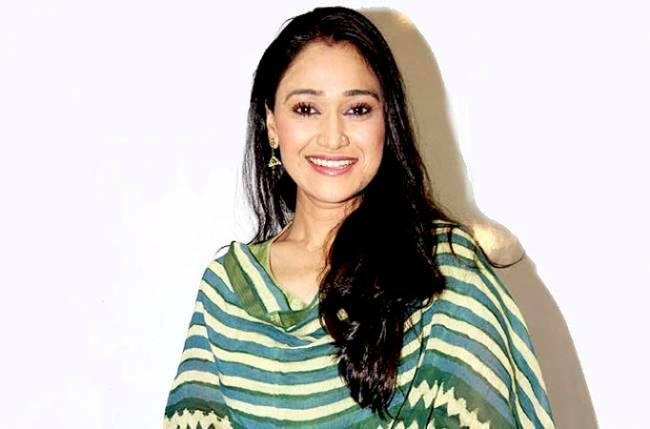 She began his performance in 1997 with the film Bollywood Kamsin: The Untouched. 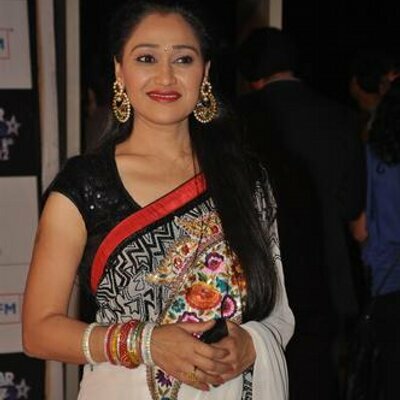 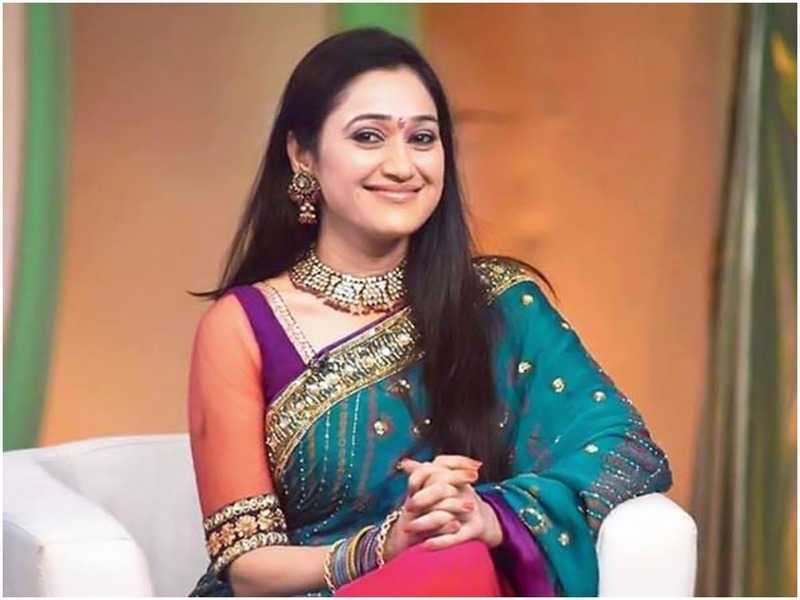 She has also appeared in many Gujarati games such as Dhamal Patel, Lali Lila and Kamal Patel. 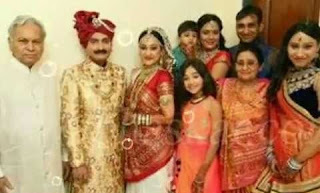 His true brother Mayur Vakani accidentally plays his brother's role on the screen, Sundarlal, on the television show Taarak Mehta Ka Ooltah Chashmah.